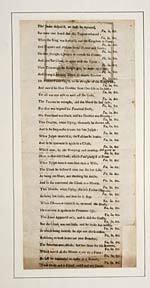 A satire directed against dissenters, applied to Richard Choppin. 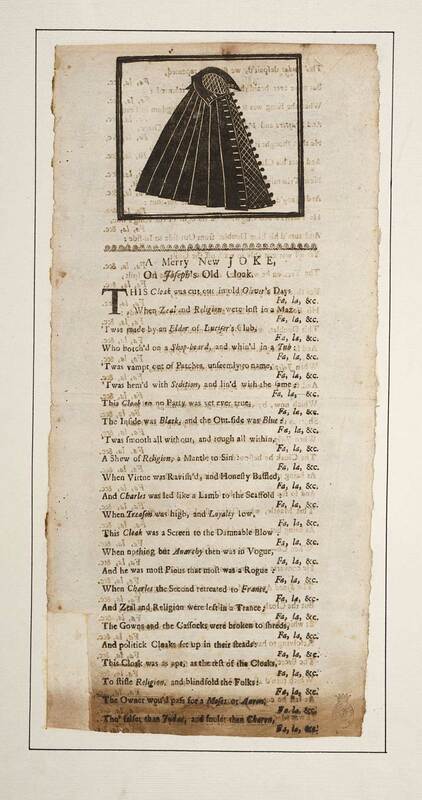 A sequel was 'A comical sonnet', 1729?. First line reads: This cloak was cut out in old Oliver's days.